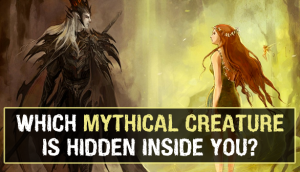 If life give you another chance, what will you be? 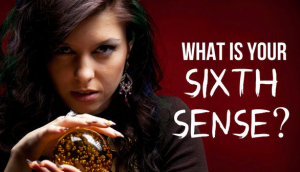 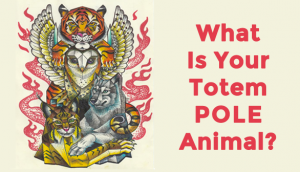 Take this quiz and see what is waiting in your next existence. 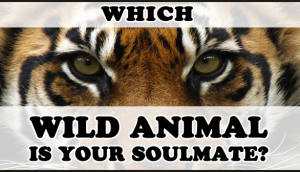 Which Wild Animal is Your Soulmate? 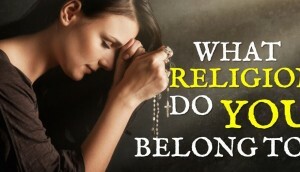 Can We Guess What Religion You Really Belong To? 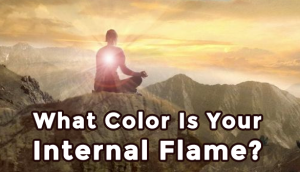 What Color Is Your Internal Flame?